121 UK life science organisations have signed the Concordat on Openness on Animal Research. In December 2018, Understanding Animal Research published the fourth annual Concordat on Openness Report. In December 2017, Understanding Animal Research published the third annual Concordat on Openness Report. In December 2016, Understanding Animal Research published the second annual Concordat on Openness Report. In December 2015, Understanding Animal Research published the first annual Concordat on Openness Report. The Concordat on Openness is a set of commitments for UK-based life science organisations to enhance their animal research communications. 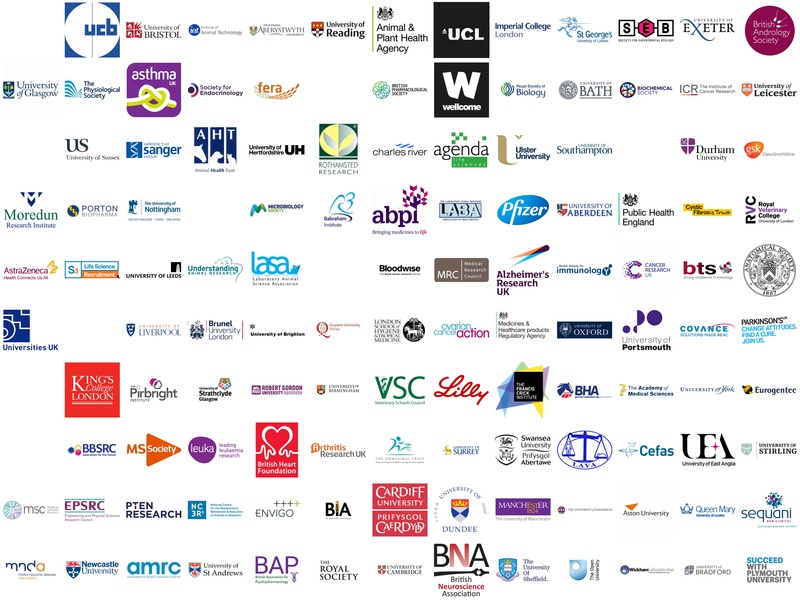 In October 2012, over 40 organisations involved with bioscience in the UK signed a Declaration on Openness on Animal Research. They committed to developing a Concordat setting out how they would be more open about the ways in which animals are used in scientific, medical and veterinary research in the UK.